...the best book ever about storms and how lives are saved. 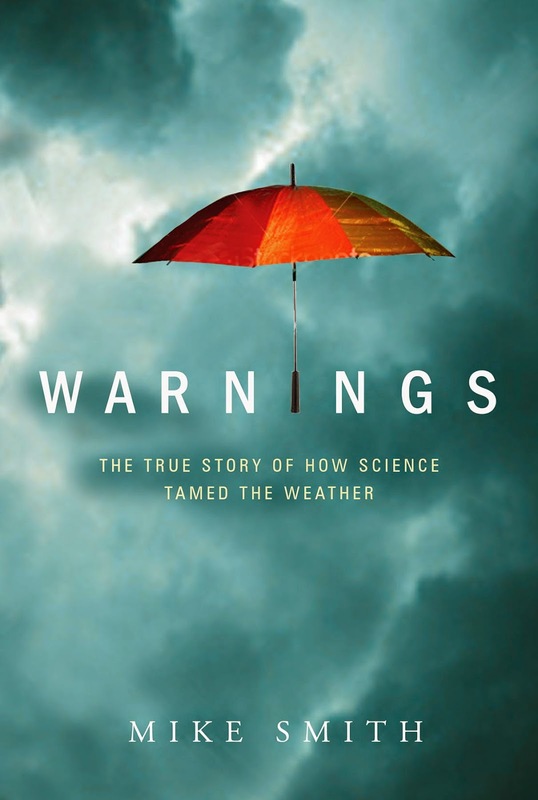 I don't know if that is true but given its Five-Star rating from readers and unanimous favorable reviews from critics, now is a great time to read Warnings. And, it would be a great gift for the graduate or for Moms that like a good book about people and their life-saving work.